It has been buffeted by the pendulum swing of domestic politics and suffered looting that left it without some of its most precious items. 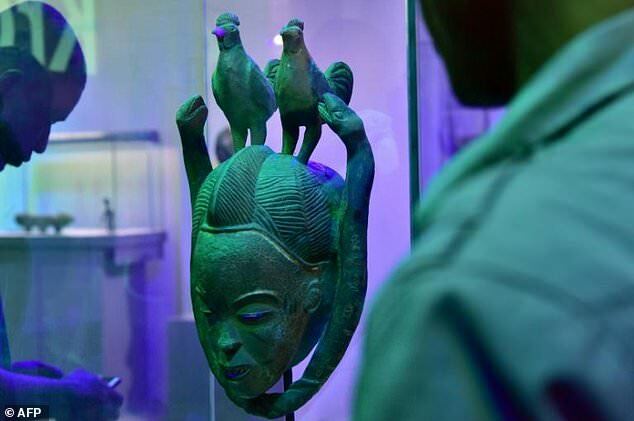 But Ivory Coast’s Museum of Civilisations is now back, and determined to recover its place as one of the richest museums of African art in the world – a place of “incomparable wealth”, as Senegal’s late poet-president Leopold Sedar Senghor said in a 1971 visit. Looted four decades later during a political and military showdown, the museum shut its doors for a two-year refurbishment, reopening in July with redecorated rooms, modern lighting and a new conference centre, restaurant and garden. The first exhibition since the renovation is rightfully called “Renaissance”. It places the spotlight on a selection of a hundred of the museum’s finest pieces, from the palaeolithic era to contemporary art. “We can consider ourselves lucky to have such a beautiful collection,” museum director Silvie Memel Kassi said. But she still mourns the pillage that occurred in 2011, during a post-electoral time of anarchy in the Ivorian economic capital, Abidjan, that claimed some 3 000 lives. “That really left us with a bitter taste in the mouth,” she said. “The items that were looted [120 items] were major works: sacred pieces, objects made of wax… Our estimate is that almost €4bn was lost, Memel Kassi said. In the coming months, the museum plans to put on a “ghost collection” exhibition to keep the memory of the vanished pieces alive and to promote recognition of illicit trafficking in historical objects, which circulate in a market financed by many private collectors who are often not overly troubled by origins. 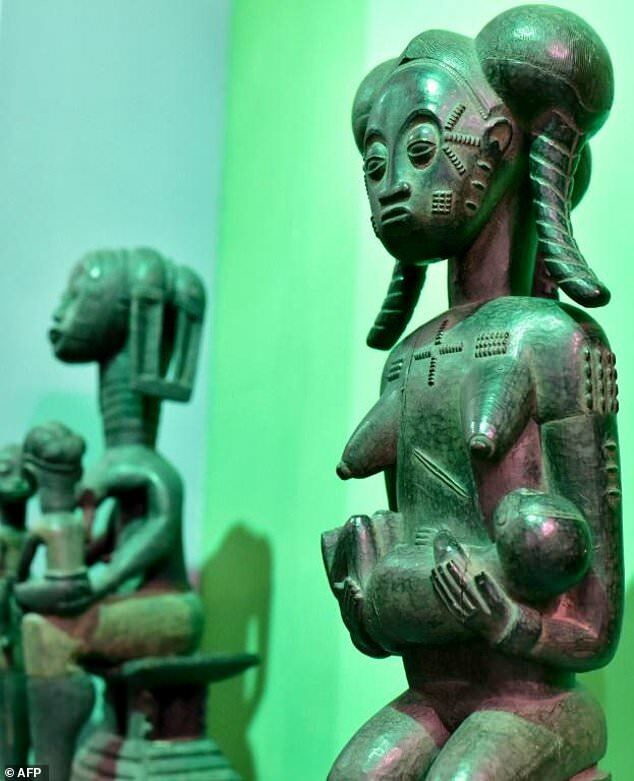 Founded in 1942 when France was the colonial power in much of west Africa, the museum is itself a work of art with 20 columns finely sculpted in wood. 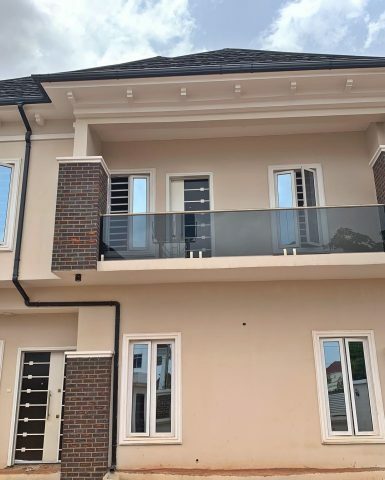 The renovated premises give special place to contemporary artists with a hall set aside for people like Ivorian sculptor Jems Koko Bi, while the garden displays recent work. “We deliberately speak of the museum of civilisations,” the director said. “We wanted to show that the artists whose creations are today regarded as ‘ancient works’ are the very same as Africans producing contemporary work. The museum is also planning an exhibition to highlight ties between Picasso and Ivorian sculpture on the heels of a “Primitive Picasso” show at the Quai Branly, the Paris museum dedicated to the indigenous art and cultures of Asia, Africa, Oceania and the Americas, which opened in 2006. 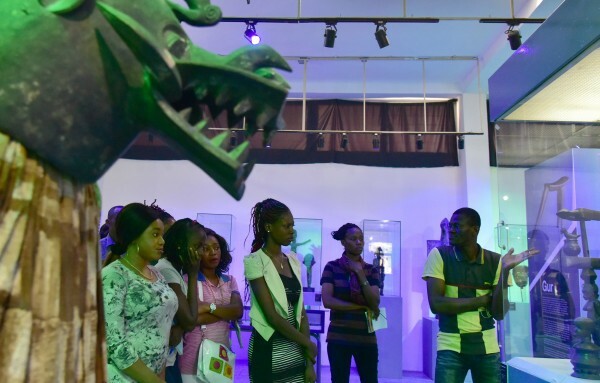 More than 10 000 people have visited the museum in Abidjan since it reopened, but the curator hopes to raise this figure tenfold over the course of the year, since tourists are returning to the country. Engaging students and schoolchildren in the collection is also a priority. Ruling coalition member in Ivory Coast rejects unity proposal.